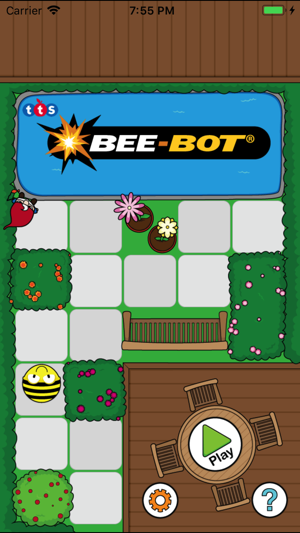 The Bee-Bot App from TTS Group has been developed based on our well-loved, award-winning Bee-Bot floor robot. 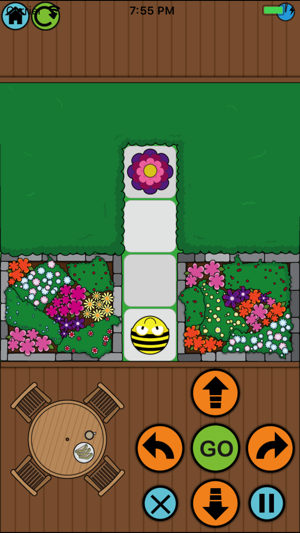 The app makes use of Bee-Bot's keypad functionality and enables children to improve their skills in directional language and programming through sequences of forwards, backwards, left and right 90 degree turns. 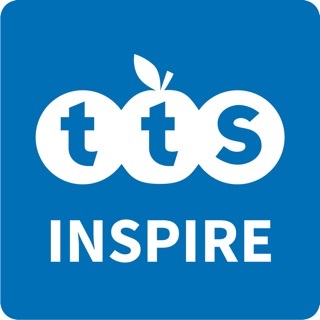 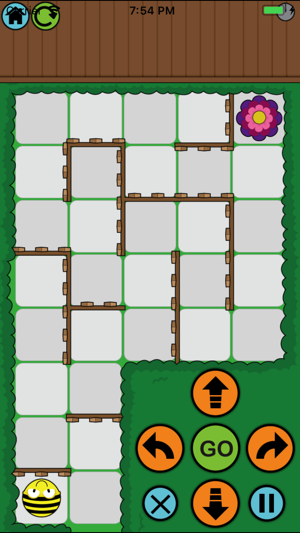 The app has been developed with 12 levels encouraging progression. 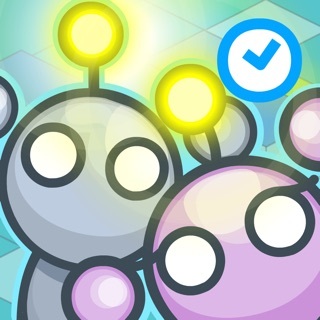 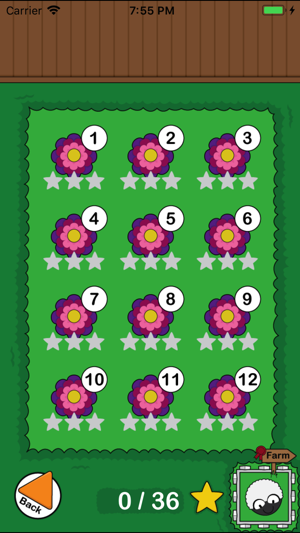 Each level is timed and the faster it is completed the more stars you get! 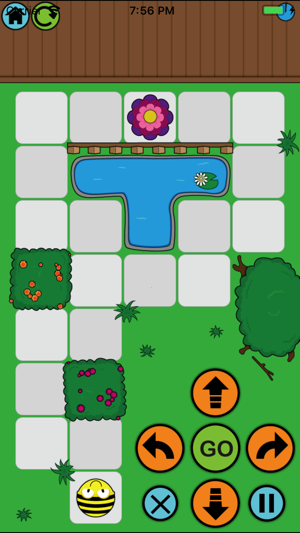 The levels are set in an engaging garden scenario and will appeal from age 4 upwards.